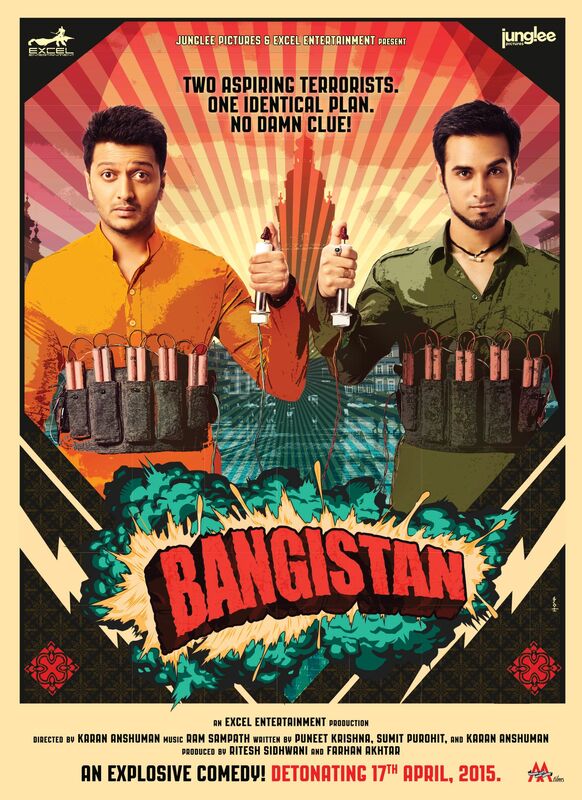 Young actor Pulkit Samrat will be seen in a very different look in his upcoming next film, Bangistan. The actor who rose to fame with Excel Entertainment’s sleeper hit, Fukrey, was seen in a cool Delhi boy look in the film. 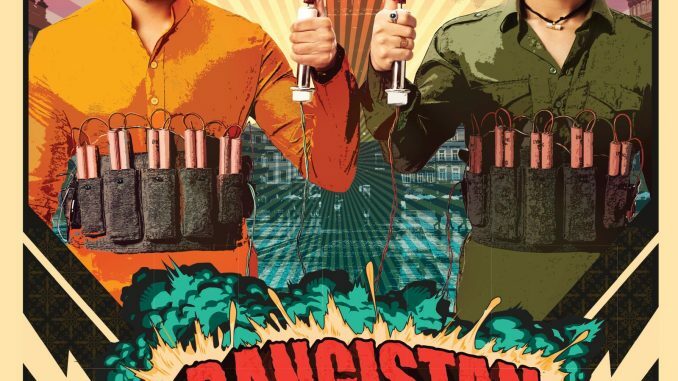 Now they have given him a very cool and quirky look for their upcoming next film, Bangistan. Excel Entertainment (Farhan Akhtar and Ritesh Sidhwani) pay keen attention to the look of their actors in various films. Infact they are known to give different looks to their actors that become a talking point in itself, latest one being Pulkit Samrat’s look in Bangistan. Aamir Khan’s beard look in Dil Chahata Hai, Farhan’s look in Rock On!, Hrithik’s look in Lakshya, all became trend setters in their times. Even after Pulkit’s look was out, there was a lot of conversation around the same and the young actor received very positive response from everyone for the same. Farhan and Ritesh have both invested in Pulkit Samrat as they believe in his phenomenal talent. Seth Macfarlane And Charlize Theron: What’s So Funny?